West Midlands Police are reopening an unsolved shooting that happened in Birmingham 8 years ago. New evidence has come to light about the death of 19 year old Stephon Davidson. He was shot in a car in Ladywood in 2008. He was shot in the neck and died from his injuries in hospital almost a month later. 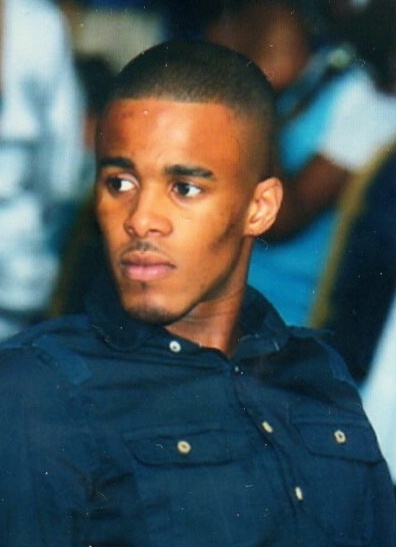 Detective Superintendent Mark Payne, West Midlands Police's head of homicide, said: "Eight years have passed since Stephon's death but we remain resolutely committed to establishing who fired the shots which ended such a young life. "Stephon was a back-seat passenger in a Citroen Saxo, which was chased and shot at by at least two men in a silver Toyota Avensis as it drove along Monument Road in Ladywood. 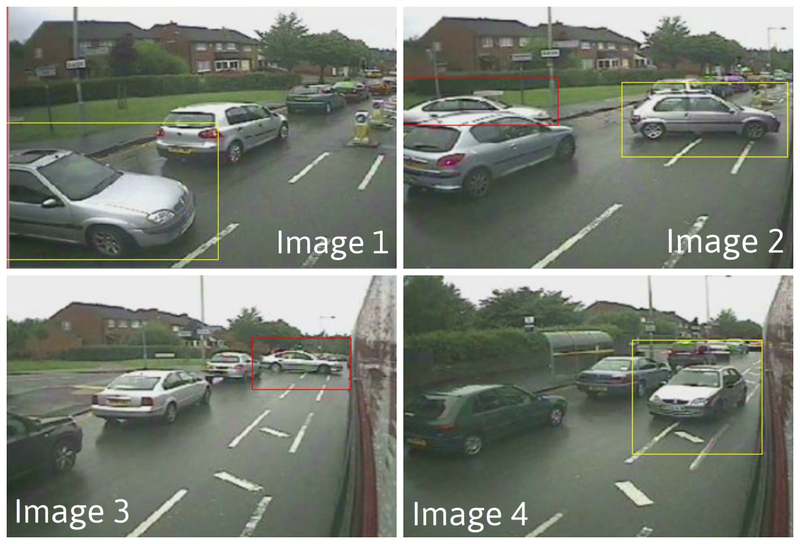 Police have also released new CCTV images of the Toyota Avensis, registration number FE03 JXW, chasing the Citroen car that Stephon was travelling in. The car has never been recovered. Maxine Sharp, Stephon’s mother, said she wants people to come forward so those responsible for her son’s death can be brought to justice. She said: “It’s been eight years since we lost my son. Stephon was full of life, a warm-hearted, loving and caring individual. As a family we had to watch his slow but peaceful passing. What we would like to see is for those individuals involved in his death to be brought to justice. It is like an open wound and we need closure." His sister, Kasheena, now 24, said: “He was my big brother who looked out for me and has missed so much over the past eight years, all our achievements and growing up. If anyone has information about his death they should call police." Anyone with information about the murder of Stephon Davidson should contact West Midlands Police on 101 or the independent charity Crimestoppers anonymously on 0800 555 111.